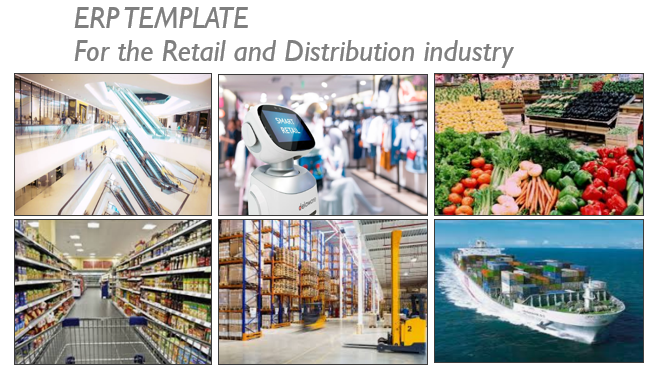 ERP template for the discrete retail industry, based on standard SAP S/4HANA. 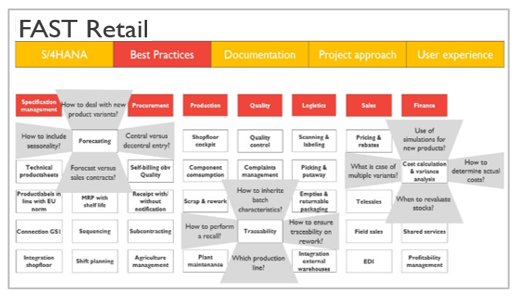 For ambitious midmarket companies in the discrete retail industry looking for process excellence to sustain their growth. 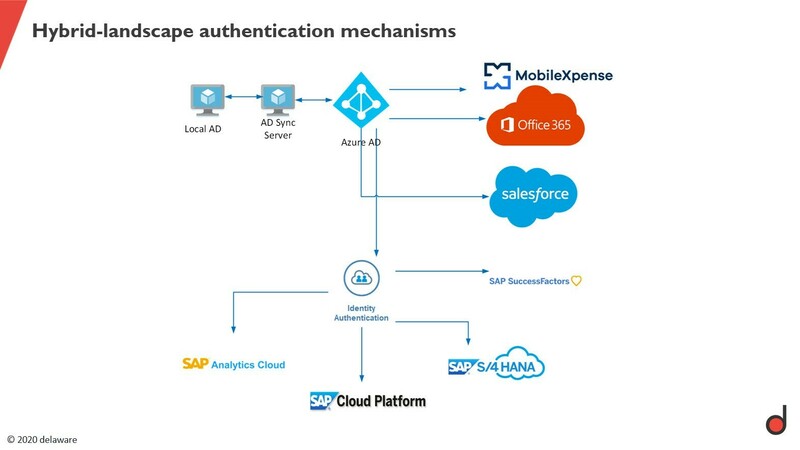 A cost-efficient ERP template based on standard S/4HANA technology consisting of best practices, an agile but pragmatic project approach and extensive documentation. 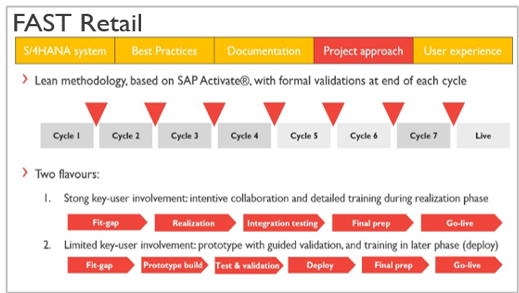 The FAST-RETAIL template accelerates ERP implementation in ambitious mid-market companies in retail and distribution looking for process excellence to sustain their growth. Christofer started his career at delaware in 2010, thanks to his SAP Retail experience. Since 1998, he has focused on thoroughly analyzing processes across multiple domains and finding efficient translations of these processes to SAP ERP and S/4HANA. He is FAST-RETAIL solution owner and is also strongly involved in delivering value to customers. Global reach, disruptive new purchasing options and changing customer expectations are defining the evolution of modern retail and consumer markets. How does your B2B or B2C sales company stack up? SAP S/4HANA is SAP’s new ERP business suite. Based on SAP’s HANA in-memory platform, S/4HANA was built from scratch to integrate modern design principles.